Training Your Internal Coach | Mediterra - Swim & Run Better Than Ever! 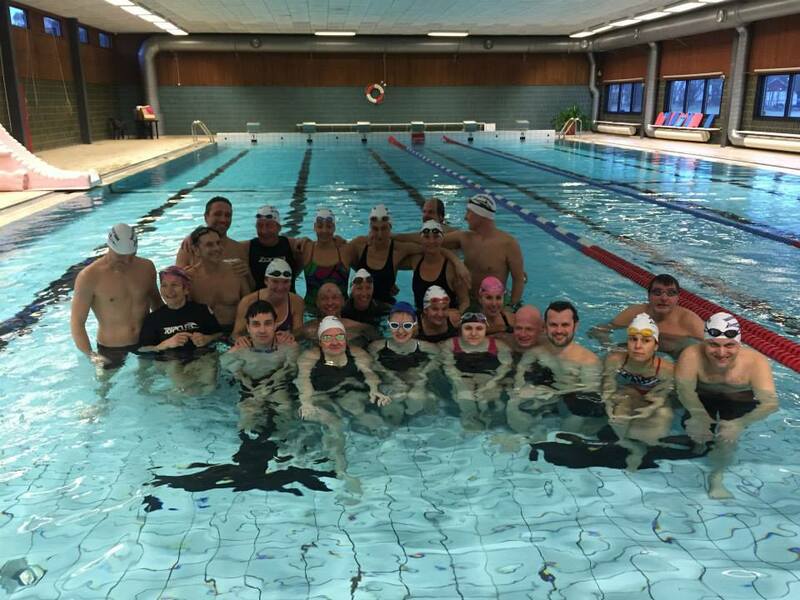 We had a super freestyle workshop in Veddige Sweden last weekend – 9 swim students and 13 TI Coach trainees! It was incredibly productive thanks to the careful lesson planning and attention of our new TI Coaches. In every Level 1 TI Freestyle workshop we cover the same foundational topics, but I often emphasize one or two things that seem the most important in the moment for each unique group. With this particular group – half who had worked with a TI Coach previously and half who had not – I emphasized this objective for the course: one of the most important skills you can acquire from this workshop time is to start training your own nervous system to feel the superior body position and movement and notice the difference from the inferior. After all, you can’t take the coach with you, but we can work together to build a ‘self-coach’ inside of you. The external coach can tell you what looks good/correct/better but the internal coach needs to feel what is good/correct/better so you can manage it for yourself. So, the first training objective is to simply become aware of what is happening within your own body. 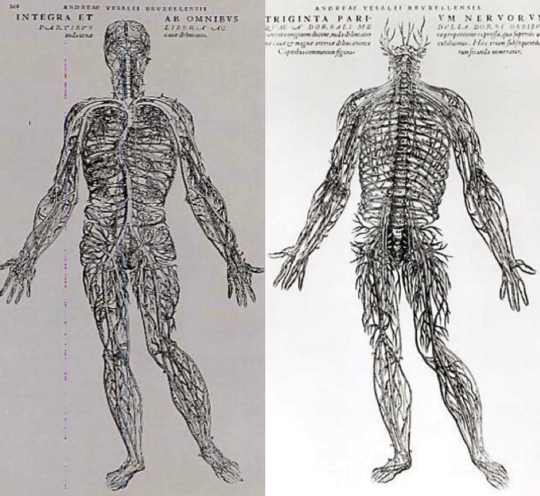 Being able to sense body position and movement patterns without external feedback is the prerequisite for being able to change and control those. But we use external feedback – the coach’s words, the coach’s touch, a demonstration, the video feedback – to train this internal sensitivity, and regularly use it to keep that sensitivity tuned up and expand it further. A key to this kind of internal training: the more immediate, the more direct the feedback can interact with the swimmer’s nervous system the more powerful the training will be. (This is why telling a swimmer what to do is the weakest form of instruction we can offer). You can’t get any more direct and immediate than the feedback coming from the swimmer’s own body! So, putting the swimmer in touch with his own nervous system, learning to read and respond to its signals, is central to neuromuscular training. In the water the TI Coach is there to help each swimmer use her own brain and nervous system to recognize the differences between good/poor, correct/incorrect, better/worse body balance, stability, streamline and movement efficiency. Our coaches are in the water using touch (immediate, direct feedback to the swimmer’s nervous system) and demonstration, and what we call the ‘GPS voice’ to guide the swimmer’s attention during the trial/error/success activity. This has the explicit purpose of putting self-coaching sensitivity into each swimmer – something she can take home from the workshop and put to marvelous use in practice on her own. Sooner or later we encourage the swimmer to use stroke counting to begin feeling how adjustments in the stroke directly affect stroke length. For example, an 18 SPL stroke will feel distinctly different from a 19 or 20 SPL stroke. Through careful examination of stroke adjustment in combination with counting she will eventually learn how to shape an 18 SPL stroke and confirm it in just one or two strokes without waiting to reach the opposite wall to find out her final count. Then she is in position to shift ‘SPL Gears’ at will by feel which will become the foundation for shifting tempo in relation to SPL, and eventually to shift pace gears – the essence of energy management. And whether the swimmer is training to swim with more pleasure or more speed, sensing and managing energy expense is the key to their goal. This is completely an internal, subjective sensory skill. To borrow and modify a concept from Josh Waitzkin in his champion martial arts and chess training strategy: we are going to train with external input/devices in order to leave them behind. So, swimmers, when you go to your coach for help, one of the most valuable things you can ask for and receive: Teach me how to feel it for myself!